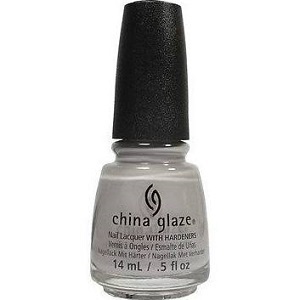 China Glaze Nail Polish, Change Your Altitude, 1414, .50 fl. oz. Light grey-toned lavender creme nail color with slight beige/putty tones.